This year celebrates the Annual Cabarete Carnaval, where our community comes together to create an event of its own, honoring the county’s local tradition and culture. Carnaval in Cabarete has been met with enthusiasm and support, garnering a new tradition to embrace. Founded by local artisans and fortunate to receive the support of the community, Cabarete Carnaval is the first event in the country to include multiple locales such as the villages, downtown Main Street and beach for their parade. Carnaval in the Dominican Republic is typically celebrated throughout the month of February, with famous parades held on the weekends in Puerto Plata, La Vega, and many other towns. Distinguished by its colorful costumes that symbolize religious and traditional characters, each town adds its own twist to the event. Carnival celebrations are also celebrated in the nation’s capital, Santo Domingo, along with Punta Cana. 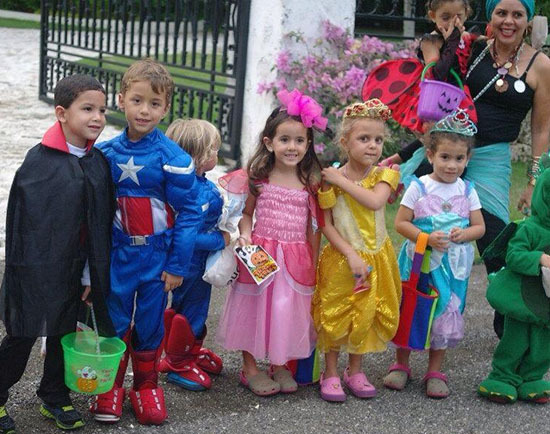 Our North coast beach town of Cabarete, will hold their parade on March 23, 2019 at 3:30pm. 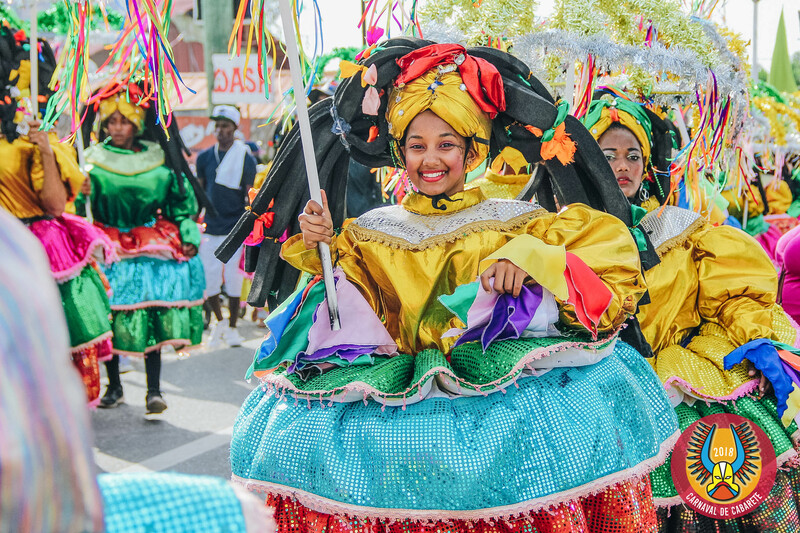 An exciting feature of Carnaval is ‘Diablos del Atlantico’, a workshop for local children that will participate in the costume creation with artisans, and learn about the folklore, history, and culture of Carnaval in the Dominican Republic. Cabarete Carnaval will be held March 23, 2019, with a parade beginning in the Callejon de la Loma, proceeding down the main street in the town center, and along the beach in front of the restaurants that line Cabarete Bay. For parade route and more details, please visit the official event Facebook and Instagram pages @carnavalcabarete.